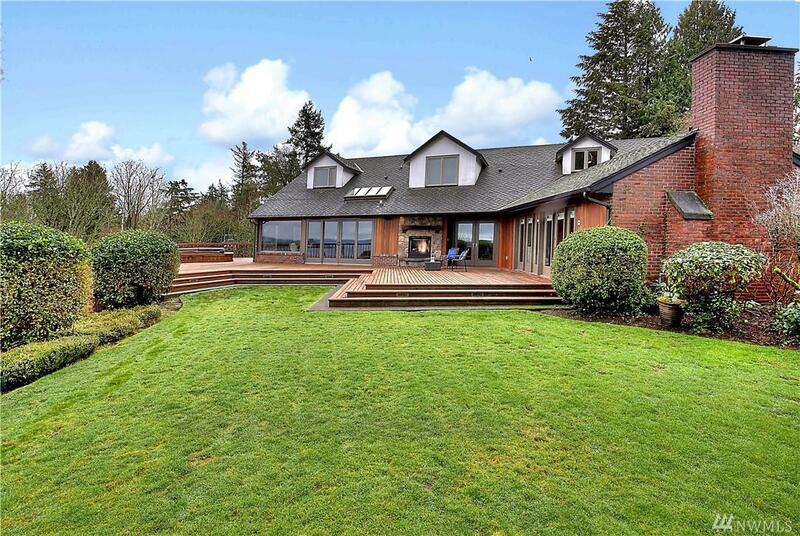 Space abounds in this incredible remodeled North Tacoma home w/Commencement Bay views. 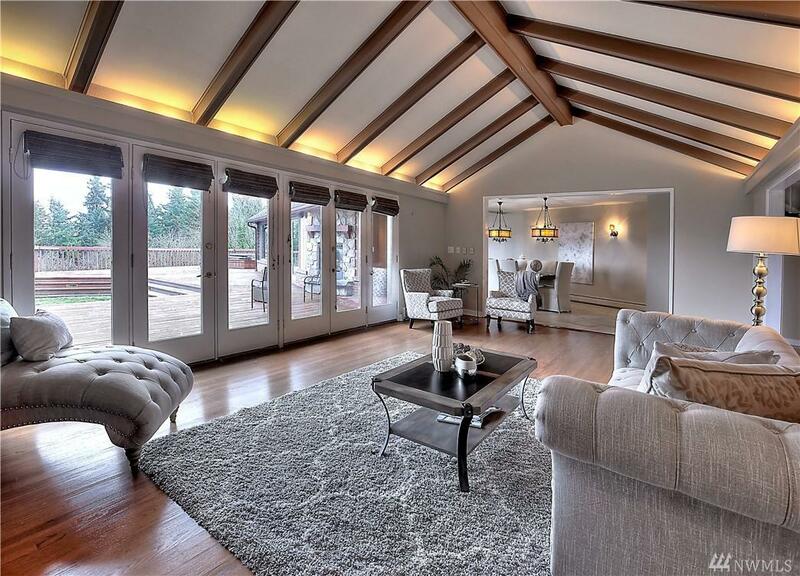 View LR w/vaulted wood beamed ceiling, fpl w/stone surround & French doors out to view deck. 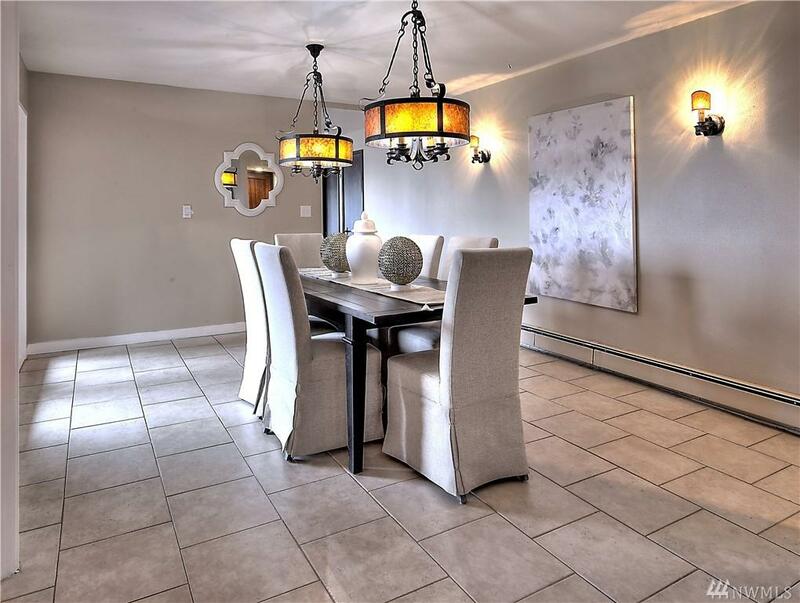 Chef's KIT w/high-end appls, custom cabinets w/pull-outs & informal dining. Master suite w/French doors, custom CA closet & private bath. 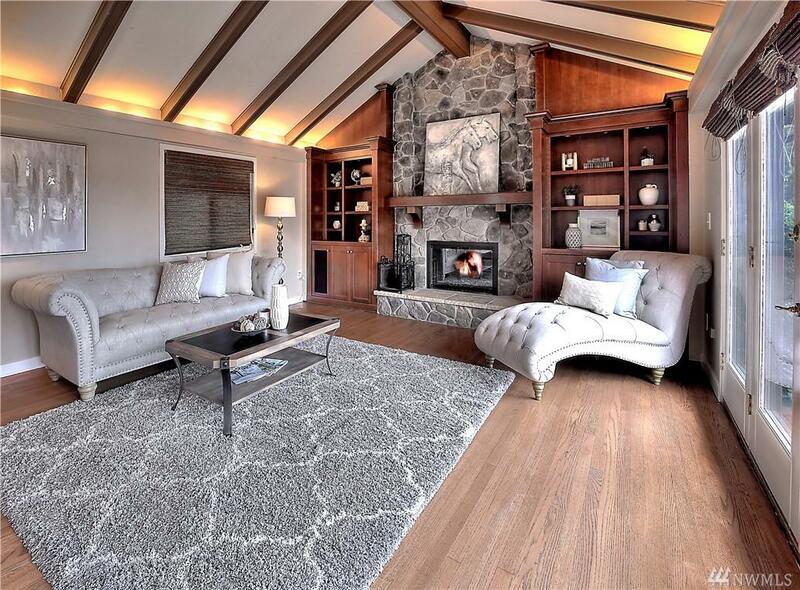 Half-acre+ lot w/semi-circular drive, attached 2CG & additional private parking. Within walking distance to Old Town, Proctor & Stadium Districts, shopping, dining & great schools.